I love making my own decorations for holidays! 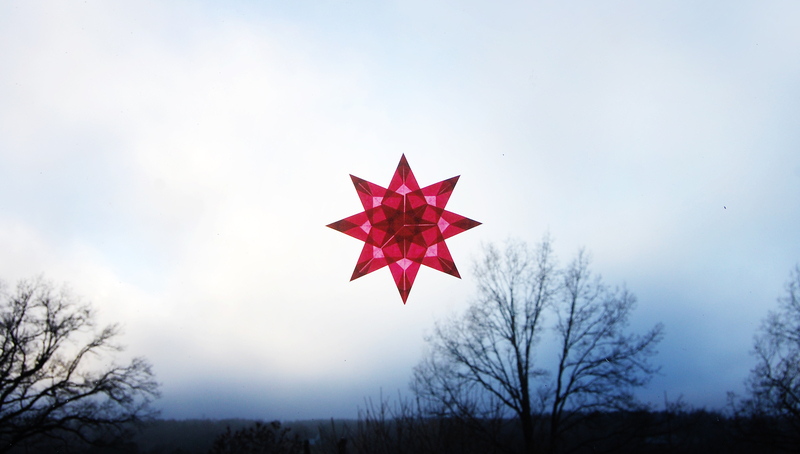 And these lovely paper stars are really nice to put on your window, or give away as a Christmas present. For me it’s not Christmas until I have one of my Christmas stars up 🙂 I also have stars for other seasons and holiday’s, but decorating for Christmas is always the nicest. As a bonus it looks like a really pretty mandala. 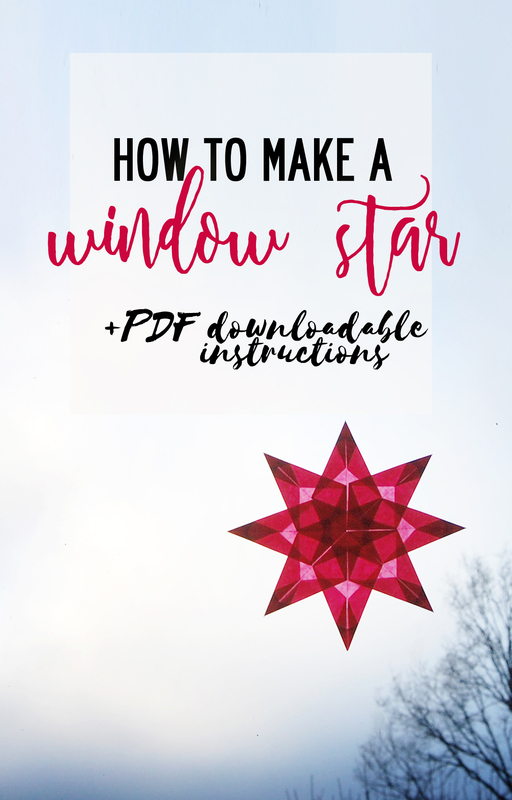 Click through for step-by-step instructions for making your own Christmas star! 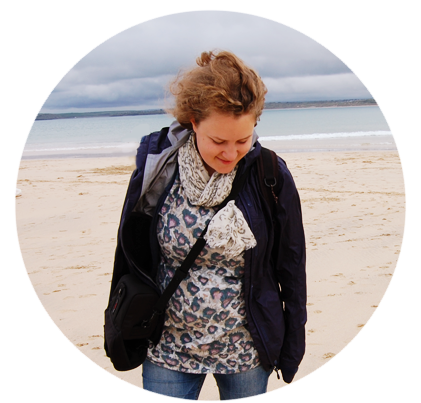 You can get printable instructions by signing up for my newsletter at the bottom of the post. 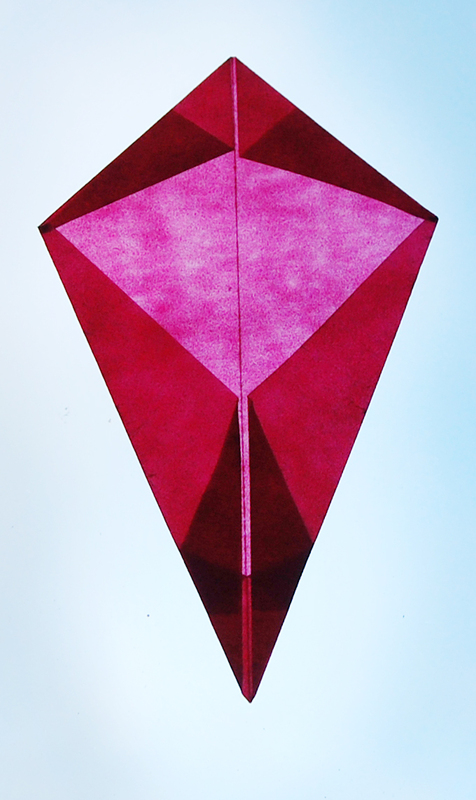 If you don’t want to buy a large package of Kite Paper you can order your very own DIY kit for me! 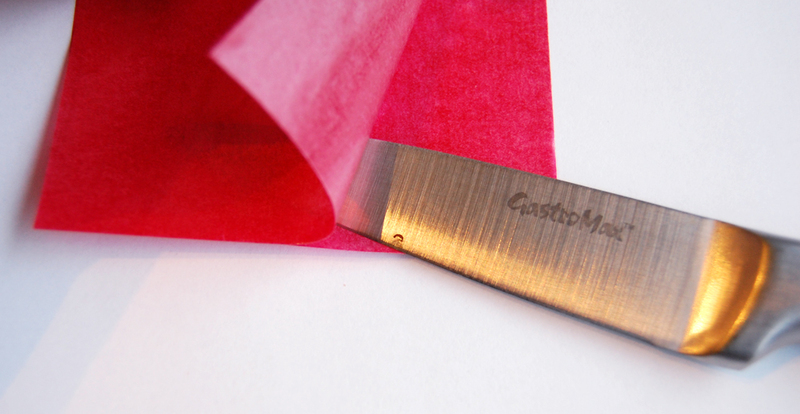 You’ll get enough pre-cut pieces of paper to make three stars in any color you’d like. Preparing: Fold the sheets lengthwise, so you get a sharp crease down the middle and unfold again. Then fold all 4 corners towards the middle. 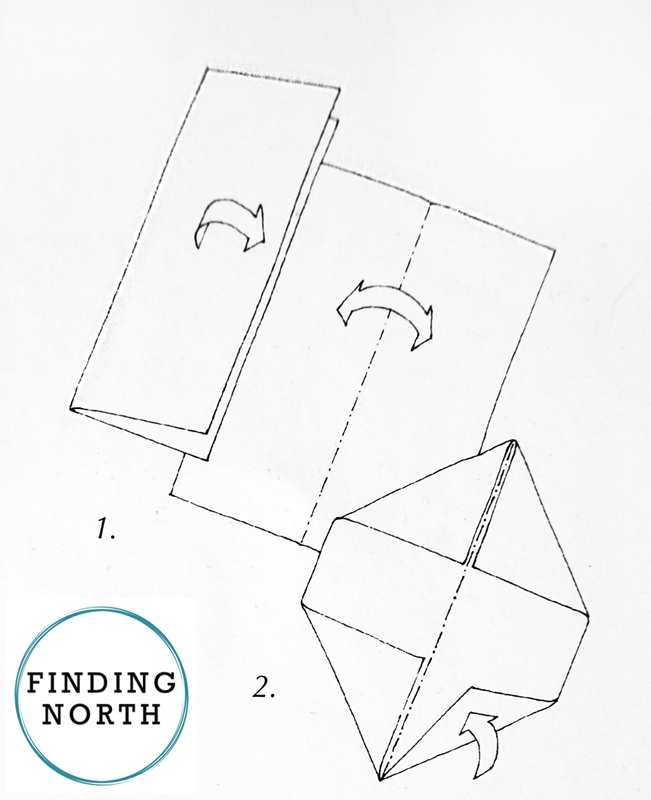 Step 1: Unfold the lower corners and fold the lower two corners towards the new crease. 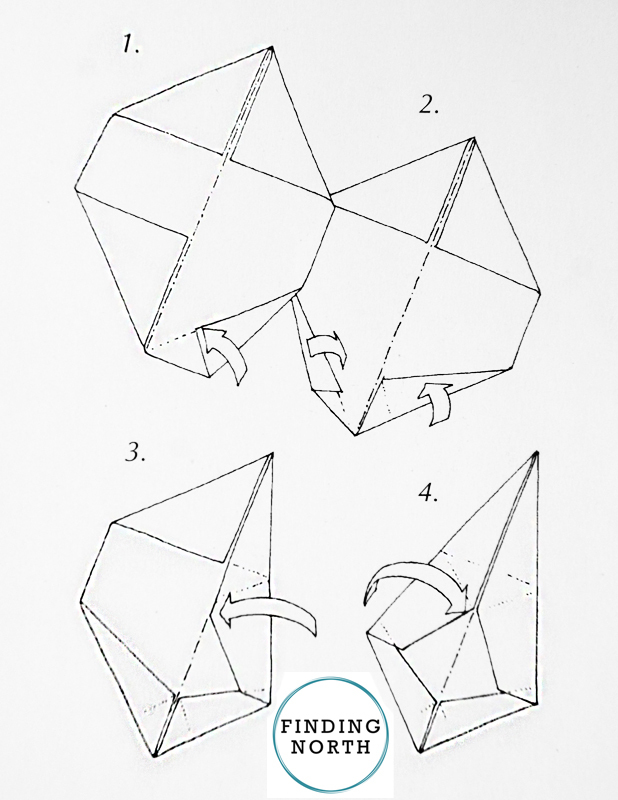 Step 2: Fold inwards along the corner creases from the preparing stage. Step 3-4: Fold the top flaps/corners towards the middle crease. When you fold the flaps be careful so the paper stays where it should. The double paper underneath has a tendency to move. Step 5: The star looks nicer if it’s flat at the end, so it’s a good idea to get out that paper glue and fix down the flaps. Continue like this until you have glued together all the pieces, and connected the last two pieces into one whole star. share the star here in the comments.